Laid down by Bath Iron Works, Bath ME. November 14 1940. Launched August 23 1941 and commissioned December 5 1941. 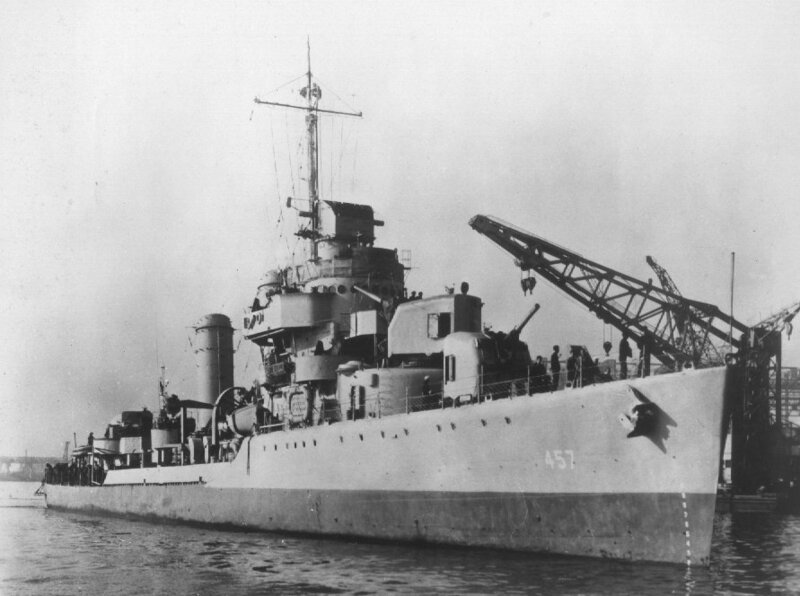 Converted to High Speed Minesweeper DMS-22 November 15 1944. Cities of the Underworld in the episode Tunnels of Hell. Fate Sunk by Japanese Kamikaze Aircraft off Okinawa April 6 1945. 60 of her crew were lost with the ship and remain on duty. 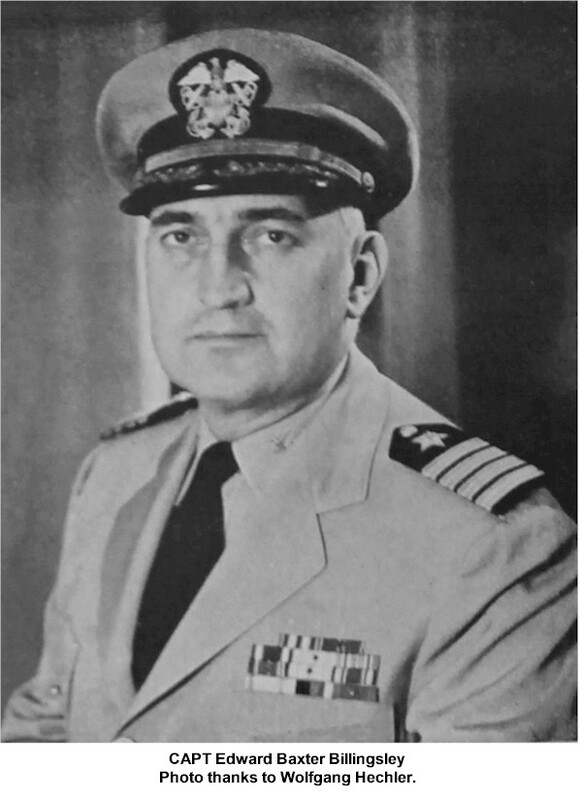 "For outstanding heroism in action while attached to Mine Squadron TWENTY, operating under Commander Mine Force, Pacific Fleet, from March 21 to 31; and thereafter under the operational control of Commander Transport Screen, from April 1 to 6, 1945, during operations for the seizure of enemy Japanese-held Okinawa, Ryukyu Islands. Although lightly armed and highly vulnerable while operating in dangerous mined waters, the U.S.S. 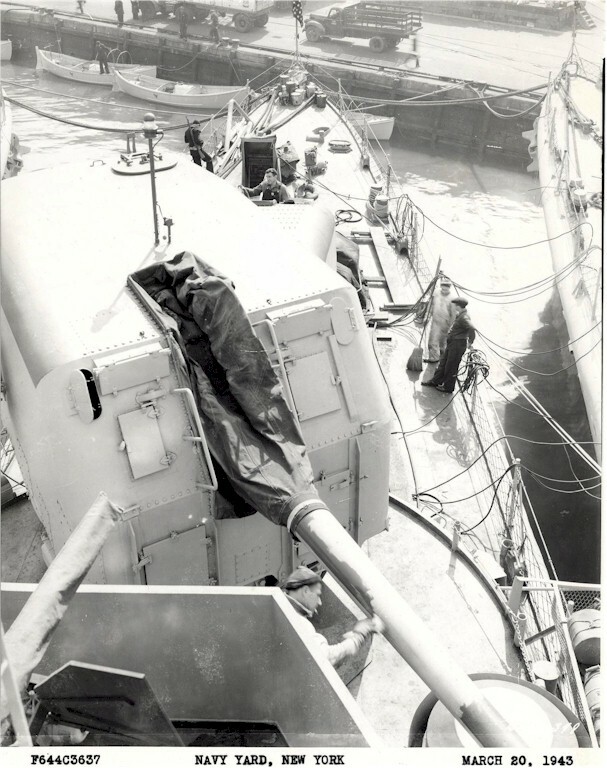 EMMONS rendered heroic service in minesweeping, fire support, radar picket, anti-suicide boat, anti-submarine and antiaircraft screen missions. 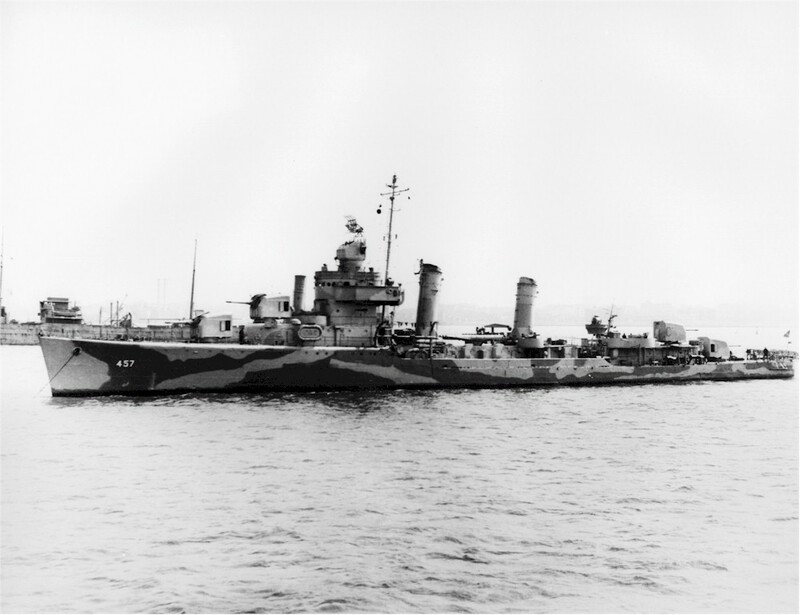 A natural and frequent target for heavy Japanese aerial attack, she was constantly vigilant and ready for battle, fighting her guns valiantly to destroy a group of Japanese suicide planes striking in force on April 6, and downing six of the attackers before five others crashed her in rapid succession, killing or wounding many personnel and inflicting damage which necessitated her sinking. 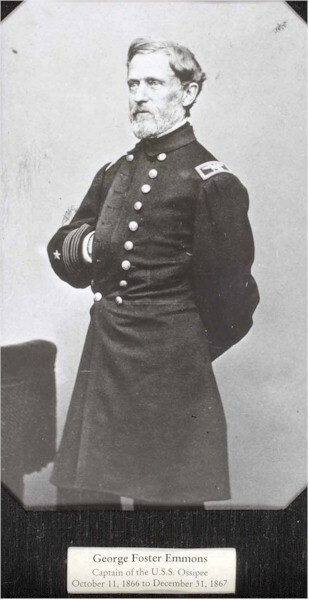 By her own aggressiveness and the courage and skill of her officers and men, the U.S.S. EMMONS achieved a record of gallantry in combat reflecting the highest credit upon herself and the United States Naval Service." All personnel attached to and serving on board the U.S.S. 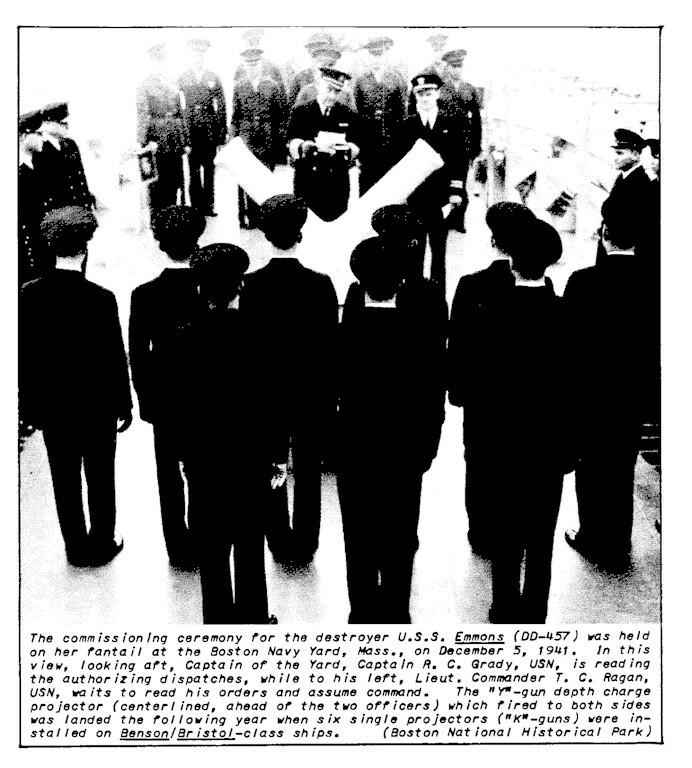 EMMONS from March 24 to April 6, 1945, are authorized to wear the NAVY UNIT COMMENDATION Ribbon.